Retirement is a funny thing, especially for someone who doesn’t like to slow down! When my retirement came, at first I felt restless and a bit depressed. I kept returning to something my father taught me: positive faith and interaction. By believing in God, in hope, and in creatively building a more grace-filled world, I found my purpose. 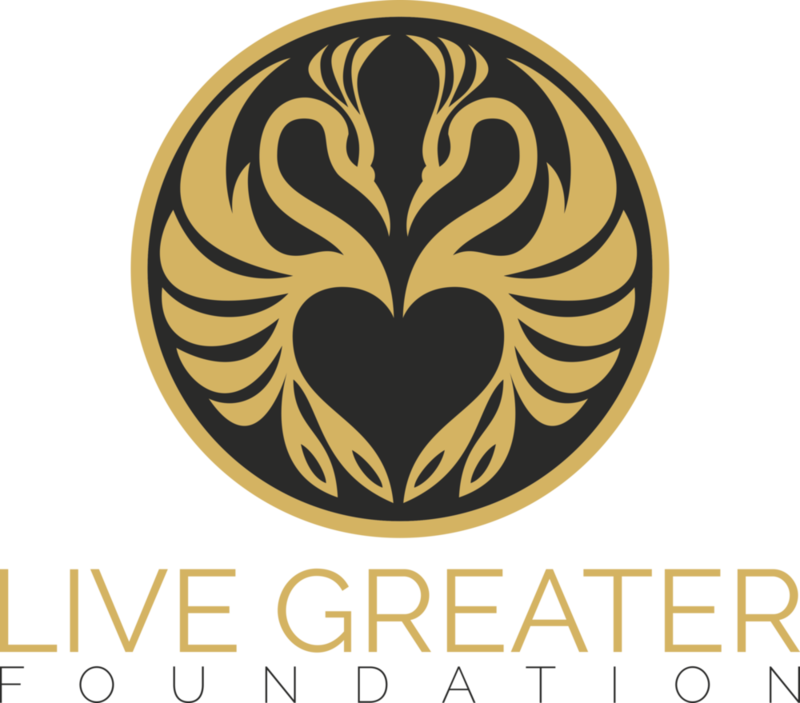 Now, I am inviting you: Would you join the Live Greater Family? Would you build a home built on love and service to others? Live Greater is the start of a new chapter and a new story. Have you ever felt restless, hopeless, or unsure of what comes next? I believe the answer is love— love your neighbor, love your family, love the poor. I ask you to join me in this endeavor, and to make a tremendous impact on our brothers and sisters who suffer in the world. We believe in the powers of faith, hope, and love, and rooting our lives and our homes in those three principles. Would you join us?